Put the same amount of time you would into designing a business card to put together compliment cards you can post out. You can have a little fun with the design, but ensure it still fits in with your brand. Technology hasn’t quite taken over yet so it’s best to hold on to some more traditional ways of doing business. Ensure your compliment slips are branded, featuring plenty of contact information that the recipient can take note of for the future and leave space for a quick comment to be written. Adding a human touch to your communication is a great way of keeping people intrigued and interested. 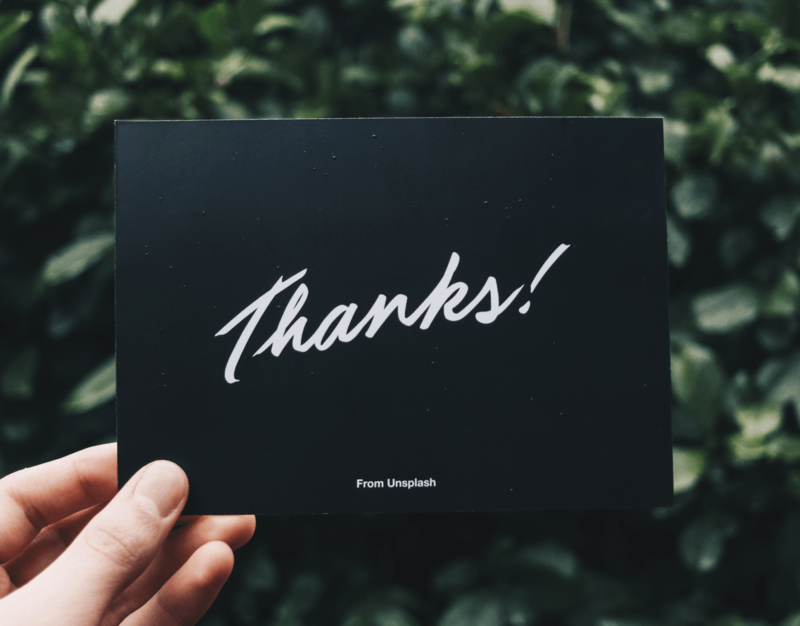 Compliment slips or cards also help when it comes to adding some context to what you’re sending out or reminding the recipient who the mail is coming from. It’s easier to write a quick note on a slip instead of pulling out the letterheads and typing a longwinded introduction. Stick with the traditional size when it comes to compliment slips (210mm x 99mm) to really emphasize the reputation of your established business. Something as simple as a compliment slip can assure people you’re here to stay – after all, you wouldn’t pay out for the stationery if you didn’t intend on continuing the business for a fair few years. The humble compliment slip is definitely required when it comes to business if you’re looking to create a good impression and want a quick and easy way of communicating with clients.